This command center was certainly a "labor" of love. We built the pockets from scratch and they kind of gave us a run for our money. Not to mention, I swear, I sabotaged myself several times by shooting nails out of the sides of them. Sometimes a half inch just isn't enough space ya know? So, if I recall correctly I think I said I was going to have this project done by today. Well, I've decided I don't like deadlines (my clever excuse for saying I'm not done yet, wah!) I am so close to being done I can taste it. I've got all my accesories ready and I'm down to the painting. Something I didn't take into account? How bad mdf soaks up paint. I mean, seriously? I'd swear I was painting a sponge! Waz that? A Liebster Award? Woot! 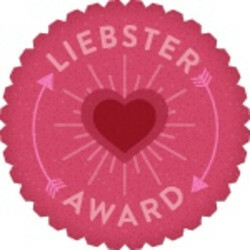 I got a Liebster award today! I've been working on a project a little here and there for the last two weeks. I was determined to get it done this weekend, but it proved more difficult than I wanted it to be, so I'm still working on it. I thought I'd give you a little sneakity peek though. You see, when we remodeled our kitchen we got a new stainless steel fridge. Unfortunately, the fridge is not magnetic. Not having the fridge be magnetic made me realize how much I really miss it. 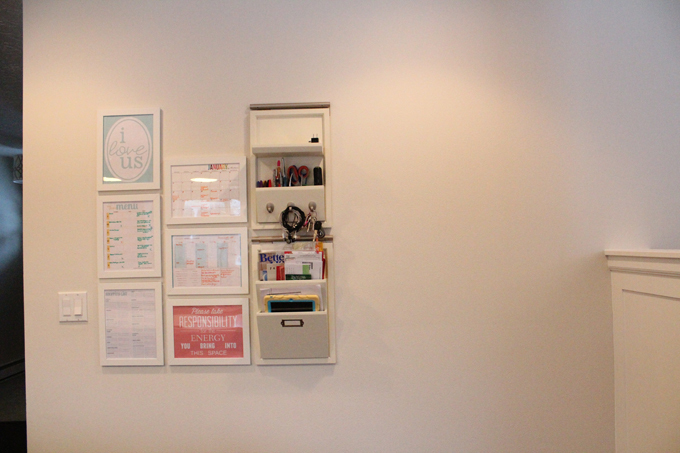 So, I am making a new spot for all the things I like to "pin" in the real life. 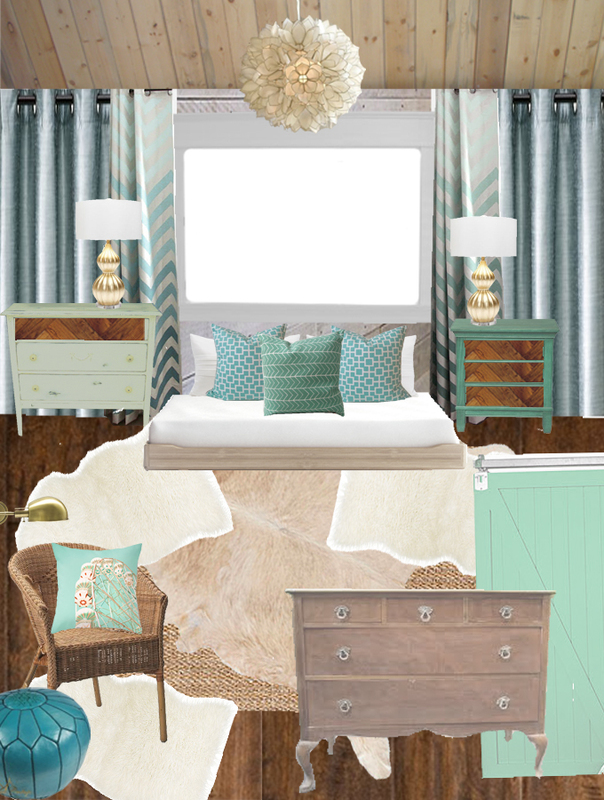 I finally got around to finishing the master bedroom design idea mood board. I originally started designing based off of a piece of art that we had. The further I got into into the design I wasn't liking how the picture fit in. So, we decided to use it in a different space. There were a few spaces that lent inspiration to my overall scheme. 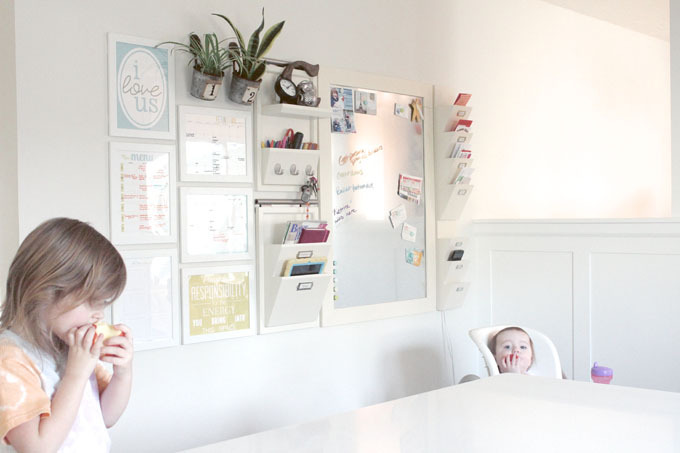 I love the color of this space and how bright and cheery it is.